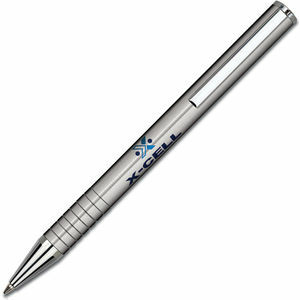 A superb mutli-function twist action ballpen available in matt anodised silver or black aluminium with bright chrome fittings. 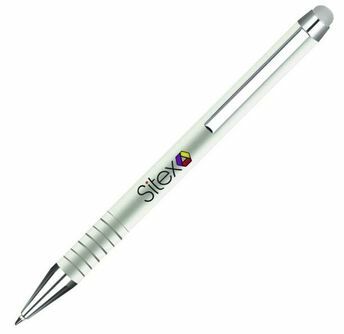 Available as a standard ballpen and with a rubber touch stylus tip. 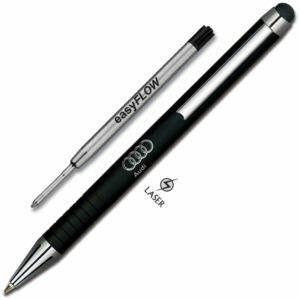 This pen features a high quality German made 'easyFlow' black ink refill making the Mirage a ballpen with the smooth flowing writing characteristics of a rollerball! 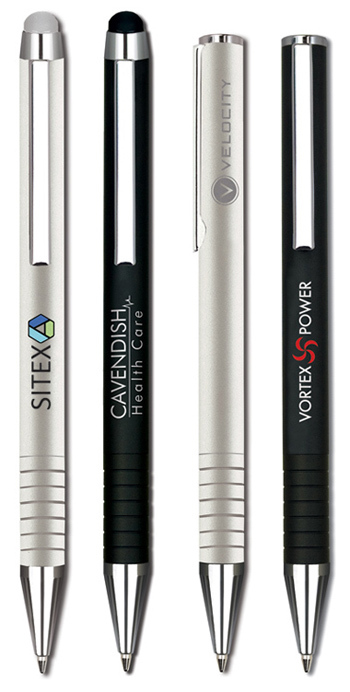 The Mirage is manufactured with the same level of care as a branded pen- but at a fraction of the cost! Supplied in a clear sleeve. Gift boxes available at an extra cost.